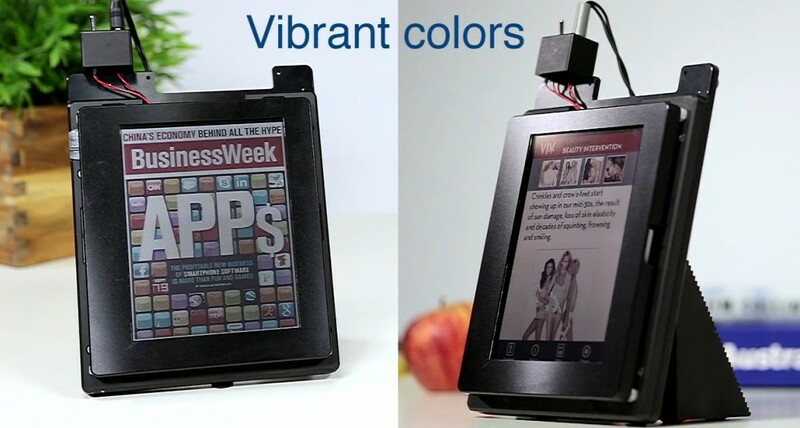 In 2013, Amazon bought Liquavista from Samsung with the intention of releasing a color eReader sometime in the future. 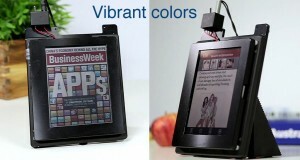 The aim was to release an eReader with a six inch screen and the same resolution as the current Kindles, but with a full color screen. The big benefit of this screen technology is that it draws much less power than say an LCD or OLED screen. There are stong indications that we may see a new Kindle by the end of the year with a Liquavista screen, at least according to recent job postings made by Amazon. The Liquavista arm of Amazon is currently hiring for: Product Development Manager, Process Development Engineer, Product Test Engineer, Process Quality Engineer and Operations Program Manager (Asia based). An interesting aside is that some of the positions entail working directly at Lab 126. This is the research and development arm of the company which has designed every Kindle ever made.